REIKI IS A NATURAL, NON-INVASIVE ENERGY SYSTEM WHICH BALANCES THE PHYSICAL, EMOTIONAL, MENTAL AND SPIRITUAL ASPECTS OF THE RECIPIENT. It is based on the idea that an unseen “life force energy” flows through us and is what causes us to be alive. If this energy is blocked, disrupted or weak then we are more likely to have emotional or physical health issues or imbalances. But if this energy is freely flowing through our body, we are capable of being happy and healthy. A Reiki session is offered to a fully clothed recipient who is lying on a treatment table or sitting comfortably supported in a chair. Reiki is given to the recipient through light, non-invasive touch with the practitioner’s hands placed and held on a series of locations on the head and front and back of the torso. It is a gentle, yet powerful energy which can be channeled just by intention. People may experience heat from the practitioner’s hands or sometimes the practitioner’s hands can feel refreshingly cool. Another common experience is subtle pulsations where the practitioner’s hands are placed. A Reiki session can induce an extremely comfortable state and possibly sleep. 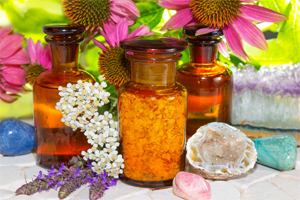 I enhance my sessions with crystals, essential oils and the higher vibrational Karuna Holy Fire Reiki. 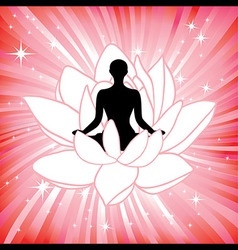 An additional option is to a Chakra Balancing session to clear the energy even more. Reiki is cumulative and even people who don’t notice much the first time usually have progressively deeper experiences if they continue. Besides the immediate experience of the Reiki, you may notice other changes that continue to unfold as the day goes on: perhaps stronger digestion, more energy, being more centered and balanced, more calm, sleeping more deeply, a release of emotions. 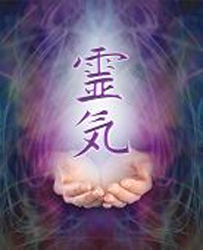 Anyone can benefit from Reiki regardless of age or health. And it’s not just for humans. Animals can benefit from this healing energy as well! 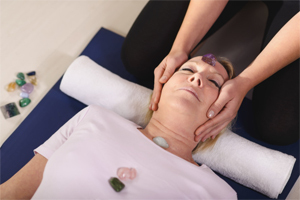 I OFFER REIKI SESSIONS IN PERSON OR ONLINE – which is just as effective. 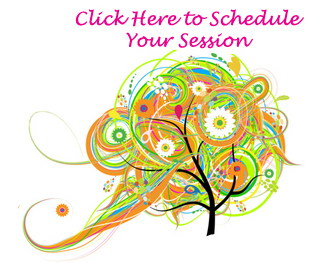 This means we schedule a time and at that time it’s best if you can relax while the energy of Reiki is channeled to you. BODY, MIND AND SPIRIT INTO BALANCE! Reiki training classes are also available! * Reiki is a complimentary therapy to conventional medicine and does NOT replace conventional medical treatment. This information is for educational purposes only and is not intended to prescribe, treat, prevent, or diagnose any disease or condition.